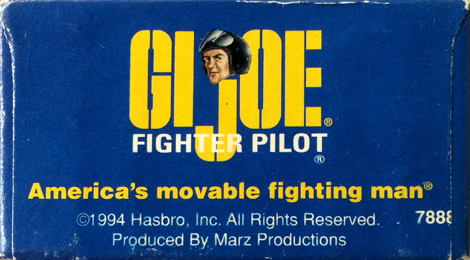 Fighter Pilot is a repaint of the 1994 Action Pilot. 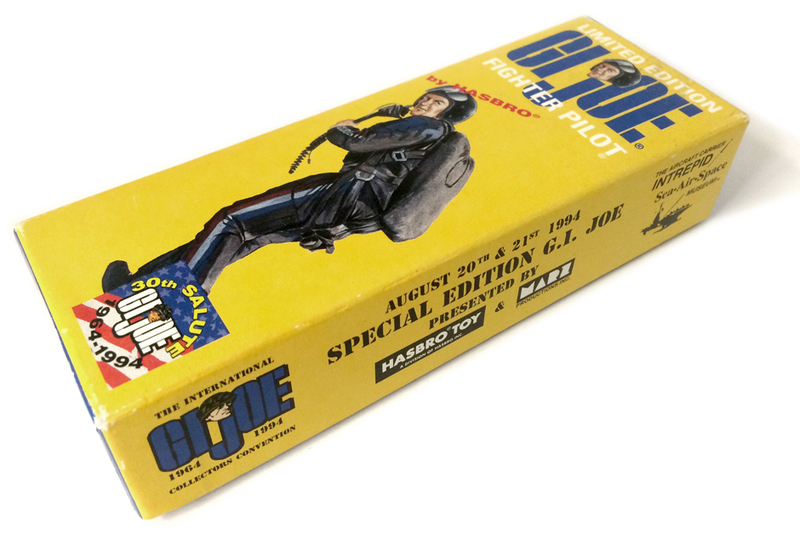 Fighter Pilot was only available at the 1994 G.I.Joe Convention. 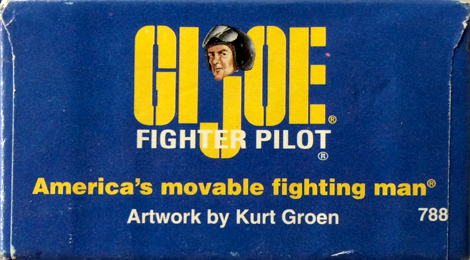 The über rare Fighter Pilot box and figure are courtesy of Scott Kruger / Lantern Lad from OG13! 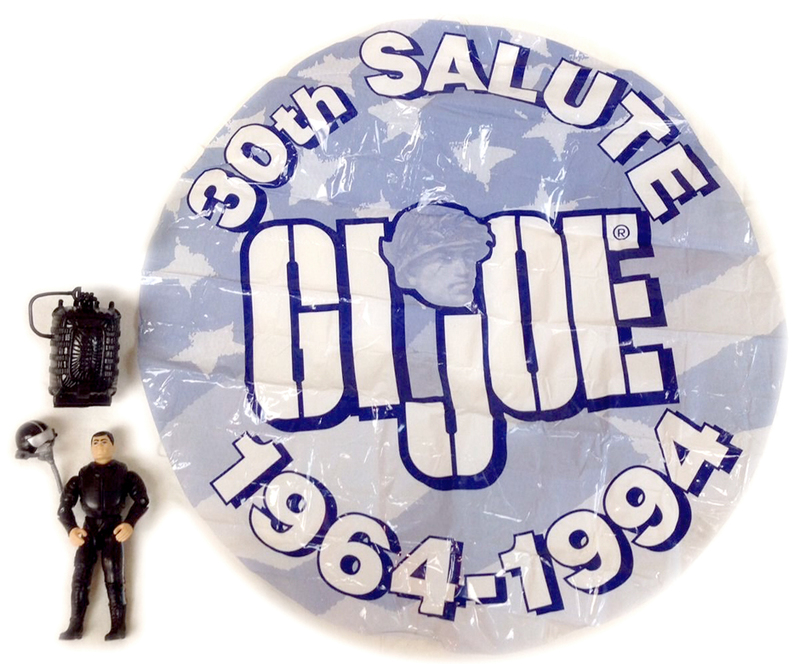 The Fighter Pilot came with a white and blue parachute (available to "The Officer's Club") or a silver and black parachute (available to both "The Officer's Club" and "Enlisted Club"). Both can be seen below, thanks to Spiderpumpkin of the YoJoe.com and OG13.com forums! The photo below shows an unfolded blue parachute (courtesy of Top Shelf Toys). This photo gives you a good idea of how big these are. 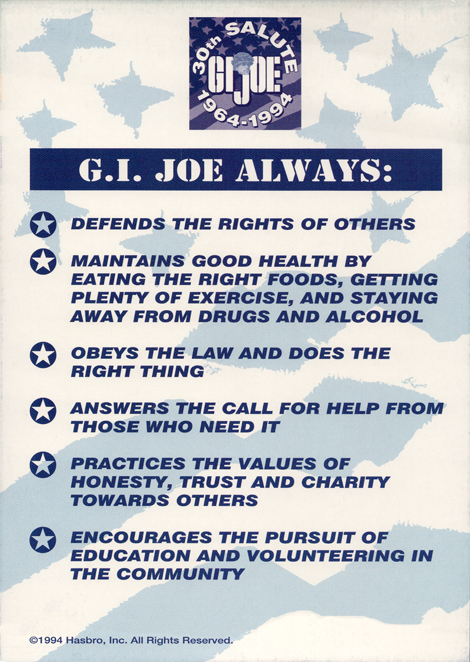 There was a G.I. 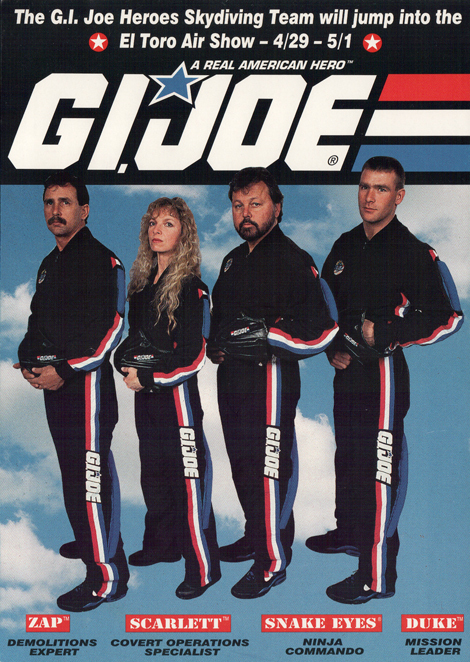 Joe Heroes Skydiving Team touring the U.S. in 1994, and the Fighter Pilot's uniform was designed to match them.